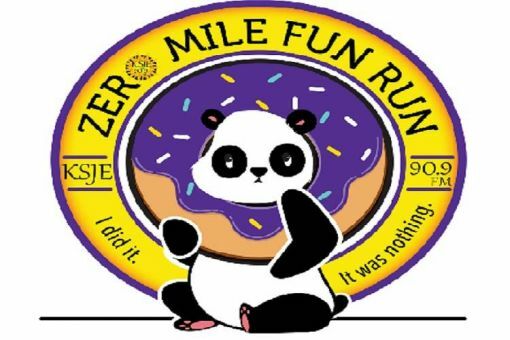 Join KSJE for the 2018 KSJE Zero Mile Fun Run! Register now for $15 ($20 on the day of the race). All proceeds go to listener-supported KSJE 90.9FM!